In a celebration of Keith Haring’s iconic artwork, Ergobaby is bringing a ‘wearable art’ flavour to two of their magnificent baby carriers in this latest collaboration. Babywearing has never looked so good! Now it’s easy to make your babywearing decisions really pop with Ergobaby’s limited edition Keith Haring carriers. Two funky prints are on offer – for the fans of all things monochromatic, Black is for you. A monochrome depiction of Keith Harding’s famous chalk drawings, it’s a super-stylish choice. On the flipside, lovers of colour will rejoice in the Pop print. Bright and bold, the print showcases the artist’s hand-drawn figures. 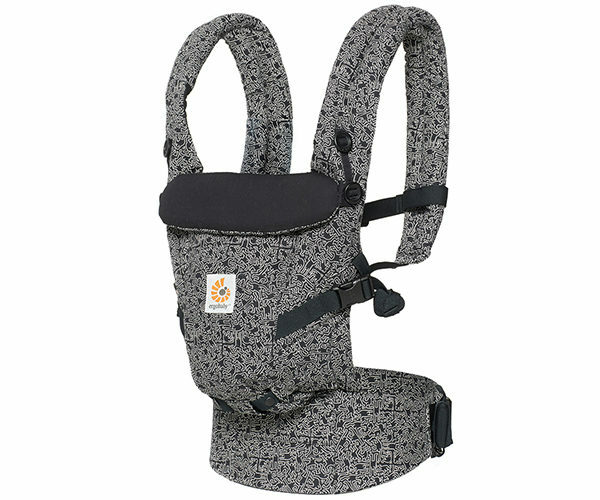 The Ergobaby Adapt Carrier delivers big on Ergobaby comfort for both the wearer and your wee little passenger. A brilliant choice from the very start, the Adapt Carrier grows with baby from newborn through to toddler – all without the need for a newborn insert. 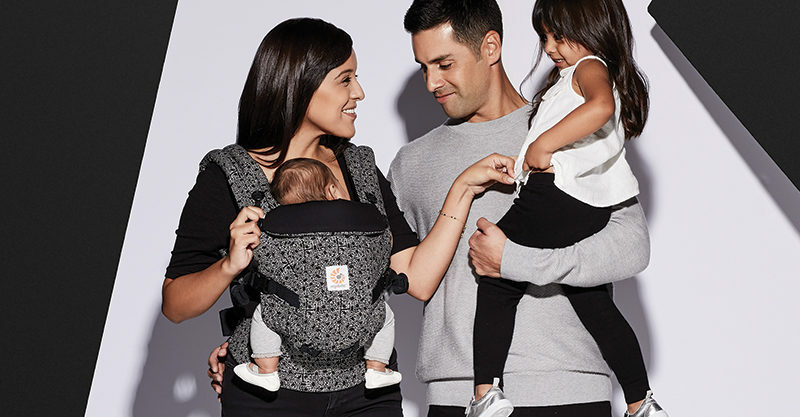 The Ergobaby 360 Carrier has ergonomic positioning covered with its super handy four carrying positions, including forward facing – perfect for the baby who doesn’t want to miss a thing. 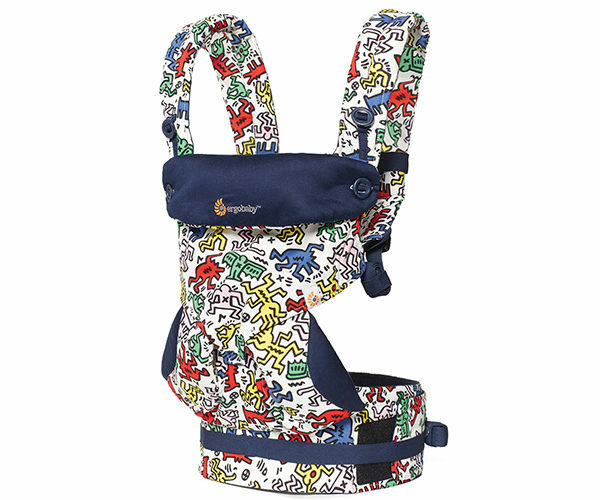 The Keith Haring Ergobaby 360 Carrier is priced $249 and the Ergobaby Adapt Carrier, $219. You’ll find both carriers available at Babes In Arms!